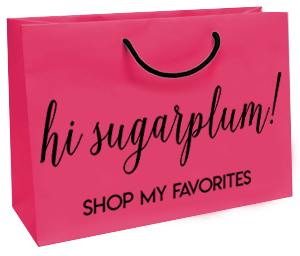 This Girl Gets Around | hi Sugarplum! Happy Friday, my sweets! What do you all have planned this weekend? I hope to finish up our shopping list, so we can relax and truly cherish the rest of the season. My glue gun is begging for a break, too, so my crafty streak may wind down. 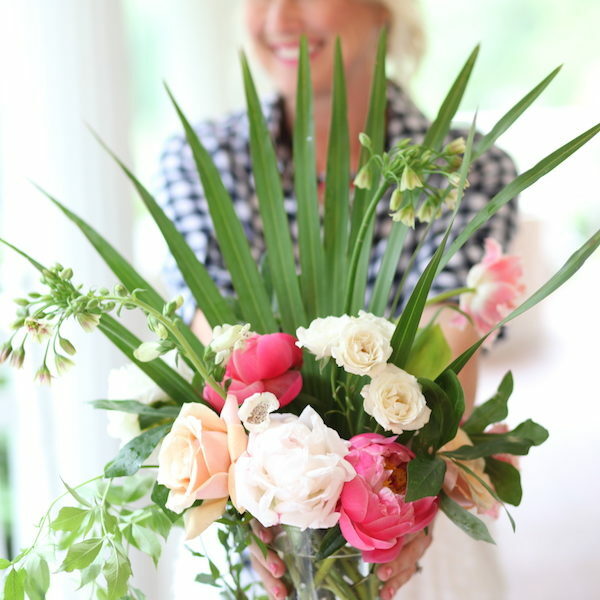 Today I’m honored to be guest posting on some great blogs, and I hope you’ll check them out! 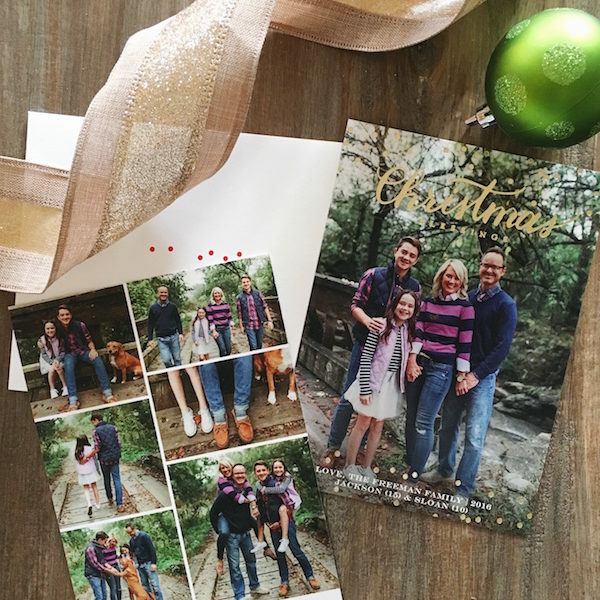 Uber-fabulous blogger, Katie Anderson at Modern Eve, ran a Twelve Days of Christmas Holiday Gift Guide series, featuring some amazing Dallas bloggers. I was honored to be included (I followed Beth Dotolo of Hello, Splendor! Um, hello, pressure!) 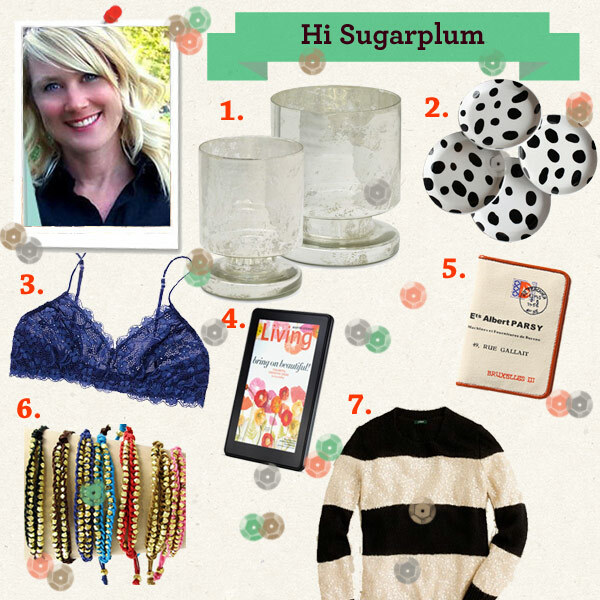 Here’s a sneak peek at my Wish List items featured on Modern Eve. And no Christmas Wish List is complete without books! I’m sharing my dreamy list of design books with Megan at A Lived In Home. Santa? Santa can you hear me?! Clearly I’m a floozie-around-blogtown today, because you can also find me dishing about mantelscapes with sweet Rebekah at A Blissful Nest. Is it awful that it’s not even Christmas, yet I’m already brainstorming for next year’s Christmas mantel? And as long as I’m being obnoxiously narcissistic, how about this?!? Oh yeah. 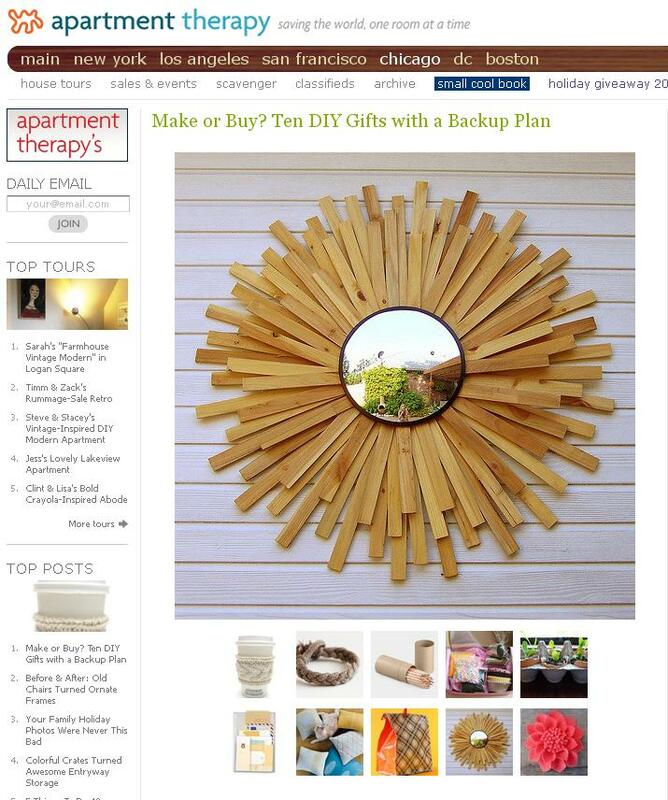 That’s my DIY Convex Sunburst Mirror featured on Apartment Therapy this week! Will wonders never cease? No not awful to be brainstorming on next year. Can you do mine to?!Hugs! Girl, you rock! So well deserved. Congratulations! You are such an inspiration. I don't know how you do it all and do it all so well! You are a get around girl today – time to relax and enjoy the weekend! Floozie- ha! Awesome feature in AT- totally well deserved- that mirror is fantastic! p.s. I did copy your rub-n-buff Target starburst mirror for my work office too! Imitation is flattery, right?! Wowza, Cassie! That is quite the week with an amazing lineup! You popular thing, you! I'm glad to see that everyone loves you as much as I do! (c: I have a lot of catching up to do! Do these cutie-pies look familiar? Of course they do, you don’t live under a rock! They are the authors of the uber-popular blog, Young House Love. They also write a great column for BabyCenter. 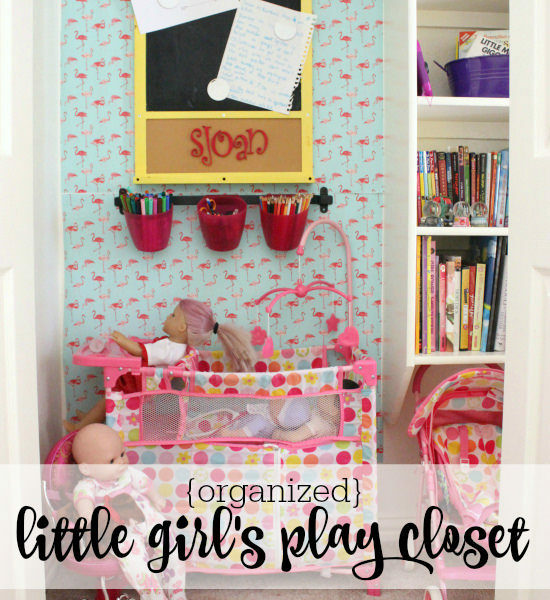 Well today on BabyCenter, John and Sherry are writing about none other than my Babygirl’s Room?!? 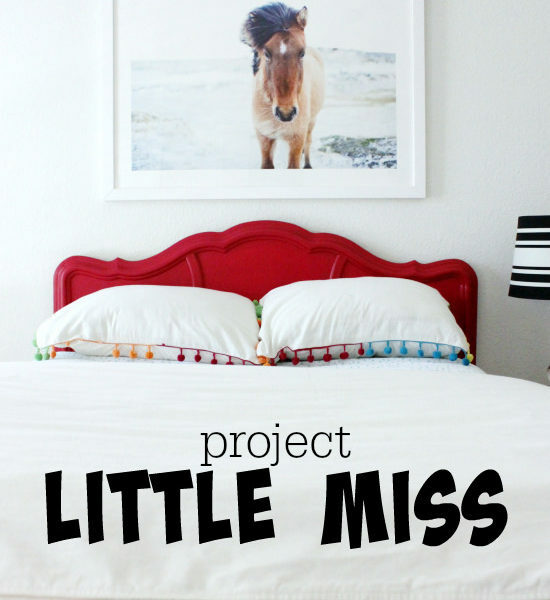 I am so thrilled the Land of Blogs seems to like her room as much as we do! Click over and check out their post! 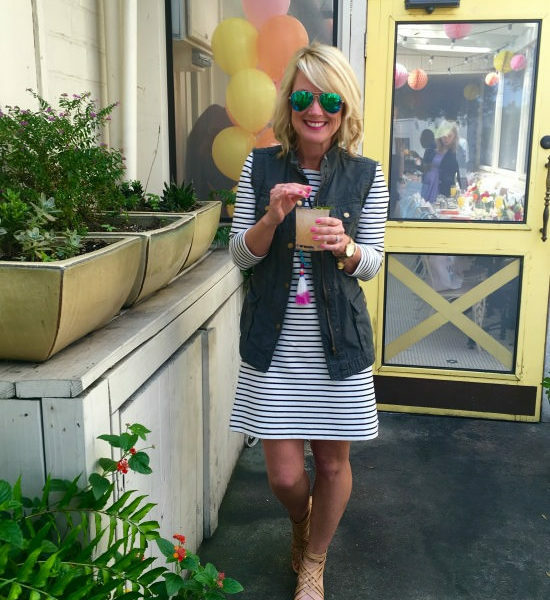 Allison at House of Hepworths is on a month-long road trip with her family. I don’t know if I’m jealous, or relieved I’m not doing the same!! Either way, she’s hosting a slew of guest bloggers while she makes her way through the McDonald’s of America…and today is my turn! 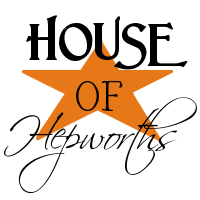 Check out House of Hepworths for a collection of my favorite posts! What an honor to get a mention from YHL!! Congrats!! WOW, Girl! Congrats. Well deserved! That's awesome…congrats! 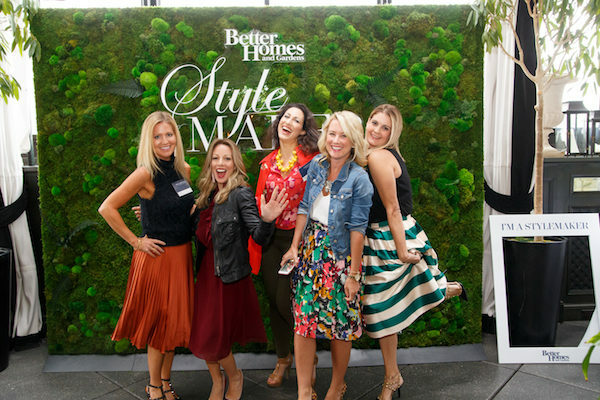 Love their blog! 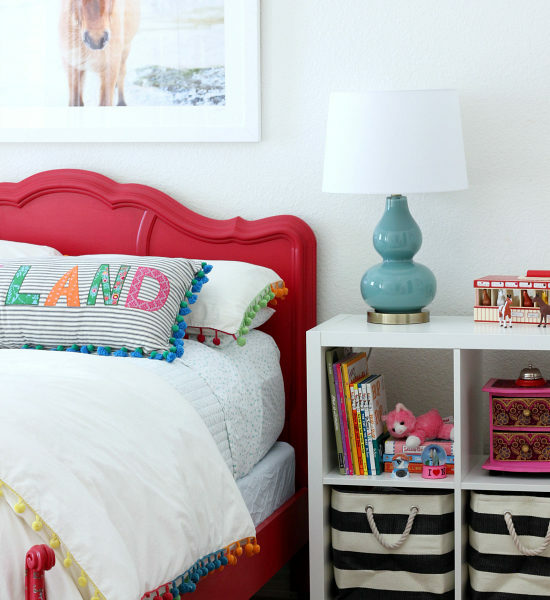 Congrats Cassies on the feature of Baby Girl's room on YHL!! I love YHL! 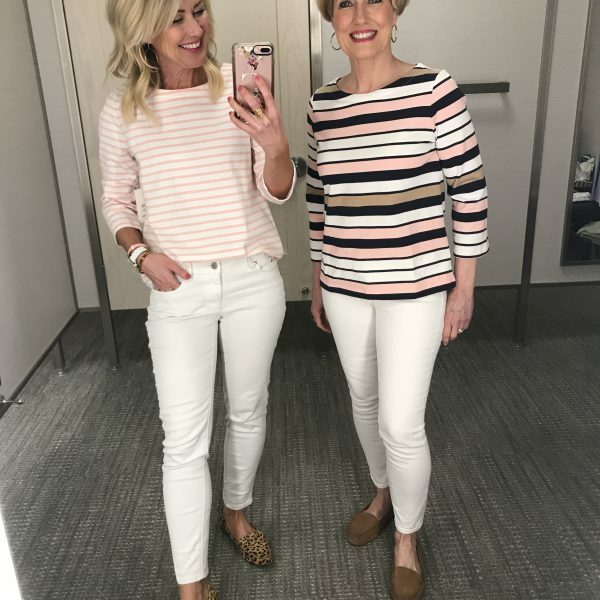 My friend Amy and I always ask each other, "What Would John & Sherry Do?" OMG! I love Young House Love! Very exciting! I'm glad you got to guest blog on my site! Thanks for making a post letting your readers know! You are so hilarious. Do you know how many times we've already stopped at McD's? I will not admit the real number, but lets just say my husband is ADDICTED to the new Rolo McFlurry. Also, I LOVE YHL! 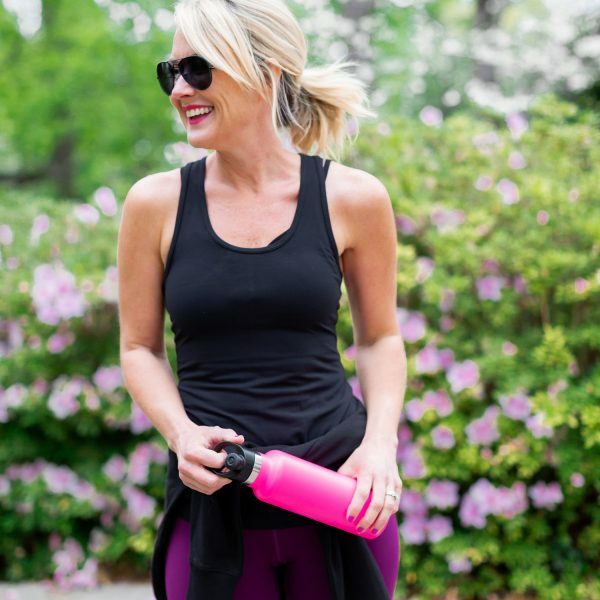 Congrats on being featured by them at Babycenter!